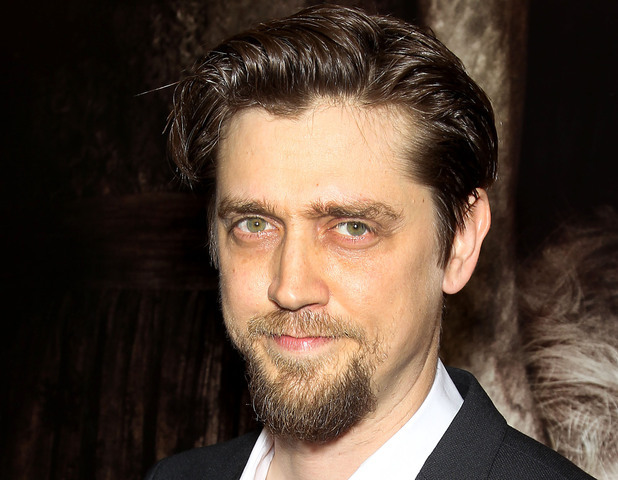 New Line is tapping Andy Muschietti has a few credits to his name, thus far, with 2013’s ‘Mama‘ being the best known. ‘Mama‘ told the story of of a young couple raising their nieces that had been left alone in the forest for 5 years, but were they really alone? I was excited for Fukunaga’s vision of ‘It‘ and wanting to stay loyal to King’s base novel but he was the man that brought us HBO’s hit ‘True Detective‘, not much of a horror background to draw from as Muschietti has. When Fukunaga was attached, his plan was to make two films from the material and that is still the plan. 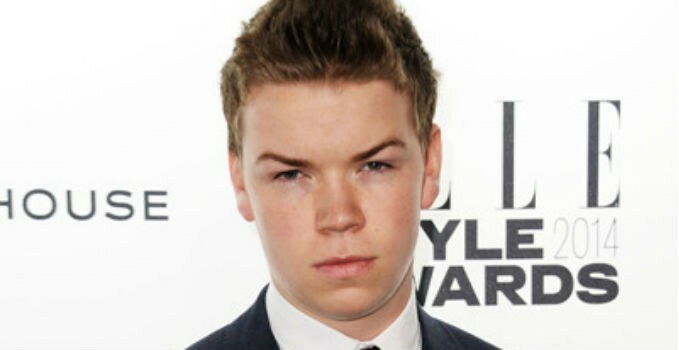 Before the director change, Will Poulter (‘The Maze Runner‘) had signed to play Pennywise, the epitome of evil that tailor fits itself to each person’s worst nightmare, most commonly seen as a clown, which made luring children to his waiting maw an easier job. Poulter is no longer officially attached but could return depending on scheduling and “other factors”. It took me a little bit to get used to the idea of Poulter as Pennywise since Tim Curry truly made that part his own, it was hard to imagine anyone else in that eponymous role but I had come to like the idea of Poulter taking it on. He has a face that will lend itself fantastically to characterization and I hope it works out for him to return. 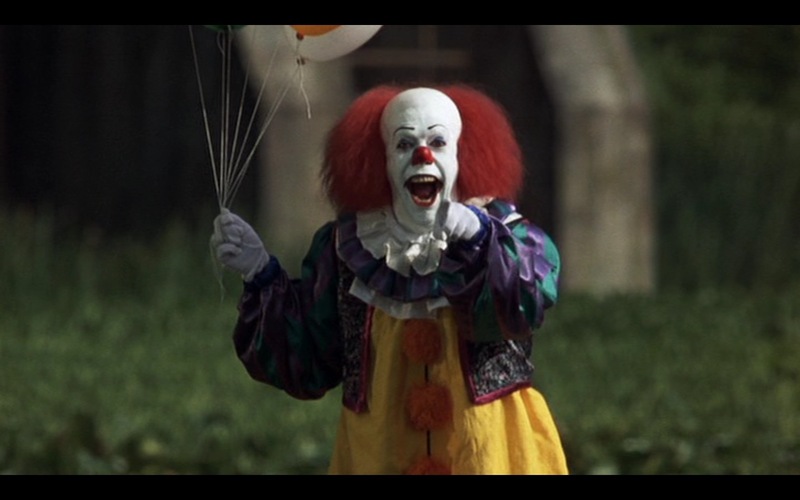 Stephen King’s ‘It’ To Be Re-Made Into Two Movies!!! This entry was posted on Thursday, July 16th, 2015 at 9:32 pm	and is filed under Books, Film, News. You can follow any responses to this entry through the RSS 2.0 feed. You can skip to the end and leave a response. Pinging is currently not allowed. « Walden Media and Jim Henson Pictures Team Up For Christmas Flick!!! Now, be looking. The man over to your right in the blue wool shirt? The other way. Derecho! That's a federal officer, most likely DEA. He moves his leg, you look for the bulge. You savvy bulge? Good, that's his backup piece. Hey! Try and do it without looking at him, if you can.